Aristocrat has done a great job over the years with the development of interesting and rewarding slot machines and many of the games that are enjoyed in a land based casino can be played at an online site, like Zorro, a popular themed game that is loaded with action and offers great payouts. With Zorro, players will enjoy multiple betting options, nice base game rewards and a stunning bonus round that can result in some massive payouts. 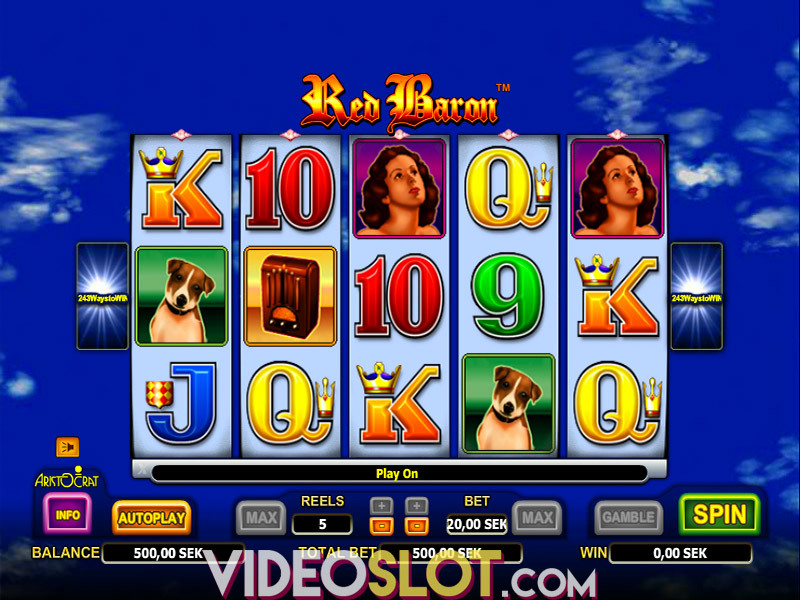 The game is a standard five reel video slot that is played on 25 paylines, allowing players to enjoy the game for a mere bet of $0.25 per spin. While the game itself is well designed, the graphics are not too exciting. 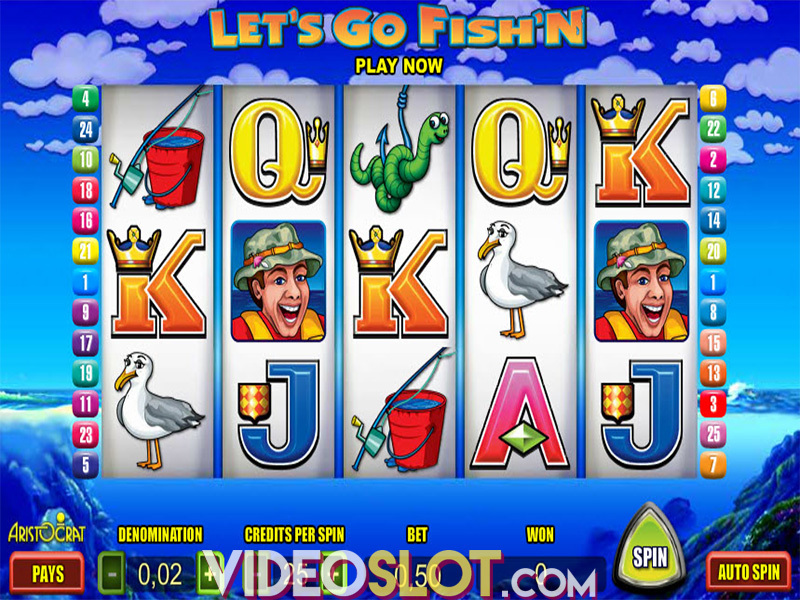 There are no 3D graphics and the game does lack animations that would make it a top rated slot machine. The symbols that are seen are related to the Zorro theme and players will see popular movie characters like Tornado, Juliana and Monstario. There are two modes that can be played, the standard mode and the Zorro mode, where standard symbols will change to offer a new set of symbols on the reels. Despite the visual presentation of the game, which could be better, there are some great features that are offered. The five letters to spell Zorro will trigger the bonus feature which will start a free spin round. There are two different options here, the Z and the Tornado option. 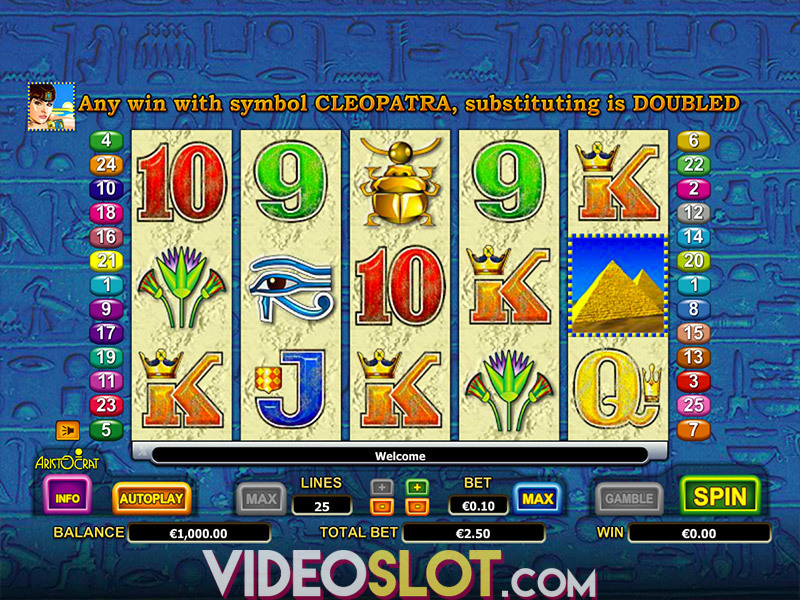 When players select eh Z option, there are 20 free spins and three various wild symbols in use. With each spin, a Z will be placed at random and will stay in place for all free spins. This option also has a Magic Door feature, which will offer players the chance to choose characters for an instant payout that can be as high as 1000x the bet amount. The Tornado option is an instant win option and will offer players payouts hat can range anywhere from 50 to 500 credits. Another feature in the game is the Barrel feature and this is also a free spin round offering five free spins. When wins are created using the wild symbol, payouts can be multiplied from 5x to 15x the normal amount. Players can also select 10 free spins with multipliers that range from 3x to 8x. In addition, there are two other options, one that offers 15 free spins and 2x to 4x multipliers and another that has 20 free spins with just a 2x multiplier. Overall, Zorro is a great game that is packed with exciting features that can prove to be quite rewarding. Even though the game graphics are not the best and there is no progressive jackpot, this game is definitely worth a few spins.